A Douglas Cave Original, a Leaded Glass Screen and a Hand Painted Miniature! 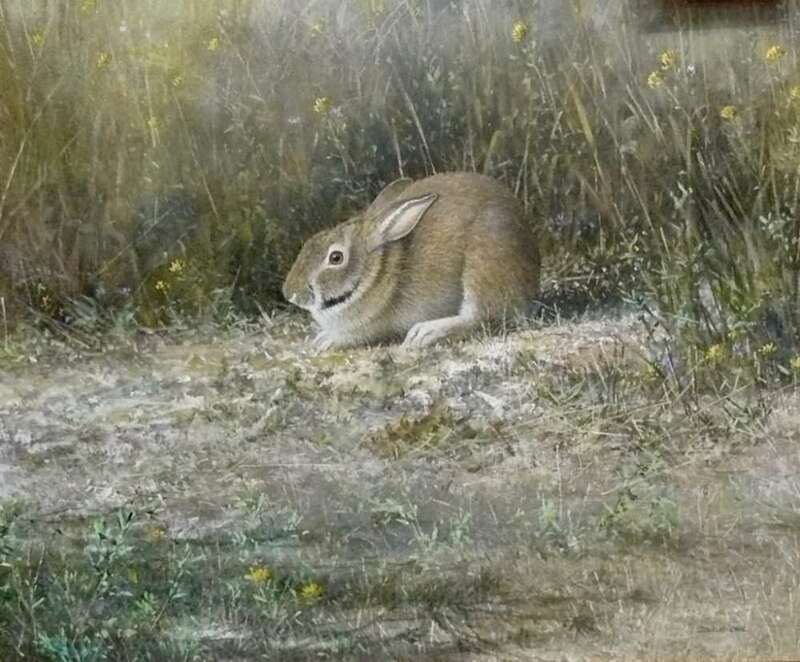 Douglas Cave Acrylic on Canvas – 18″ x 24″, Nice Frame, $365.00. Booth 33ha. 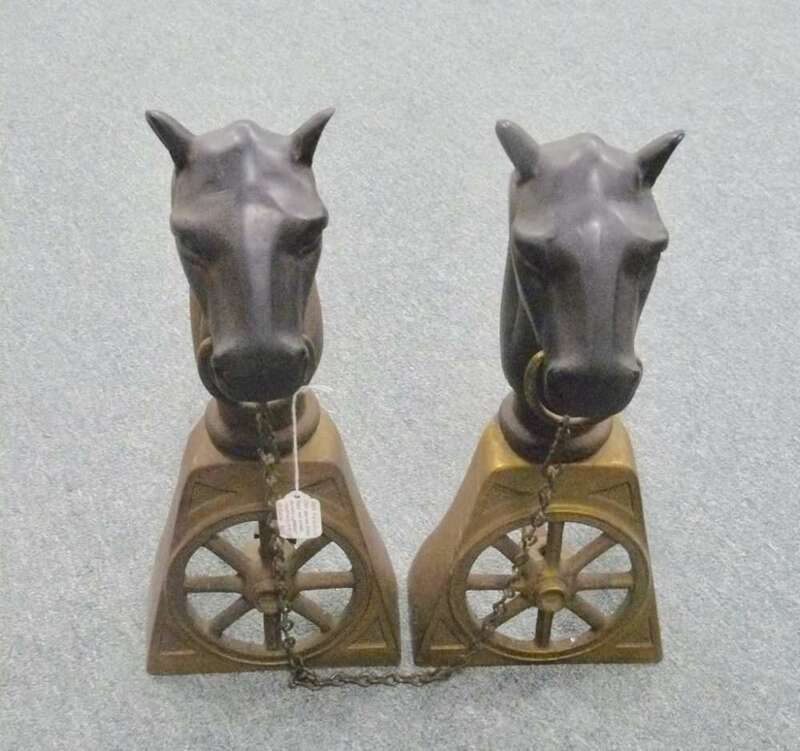 Rare 19th Century Cast Iron/Brass Horse and Wheels Andirons, Marked ‘Sheffield, 10r’ $695.00, Booth 314. 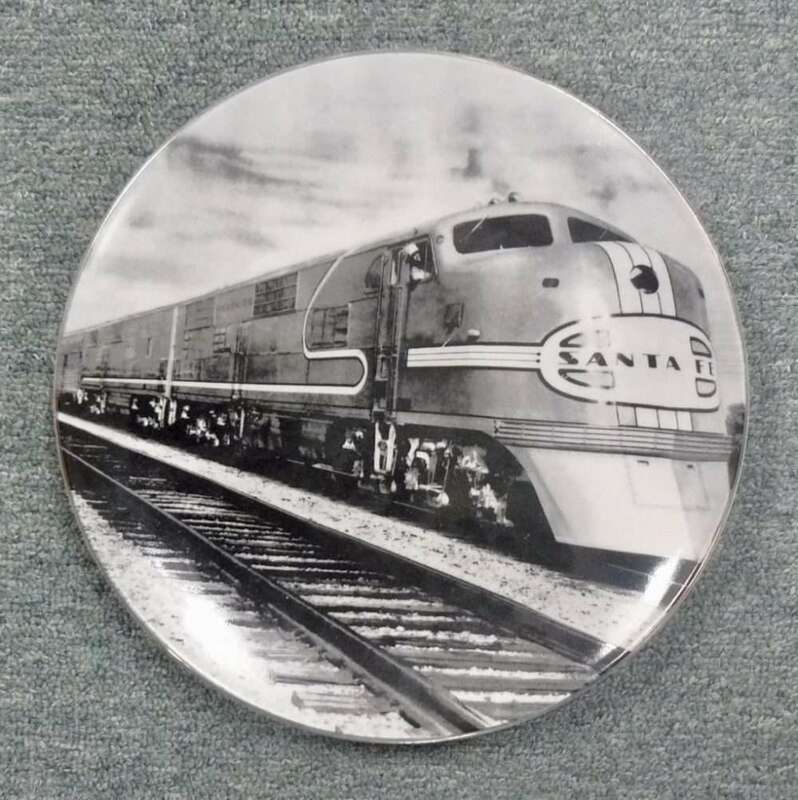 BNSF Railroad Plate, $10.00, Booth 313. 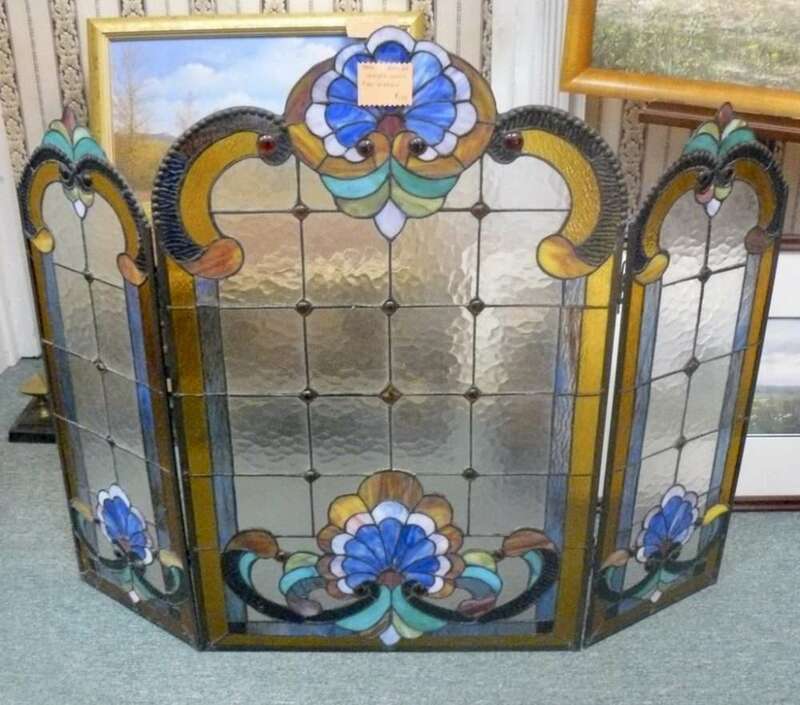 Lovely Leaded Glass Fireplace Screen, Booth 33ha, $175.00, NOW 15% off! 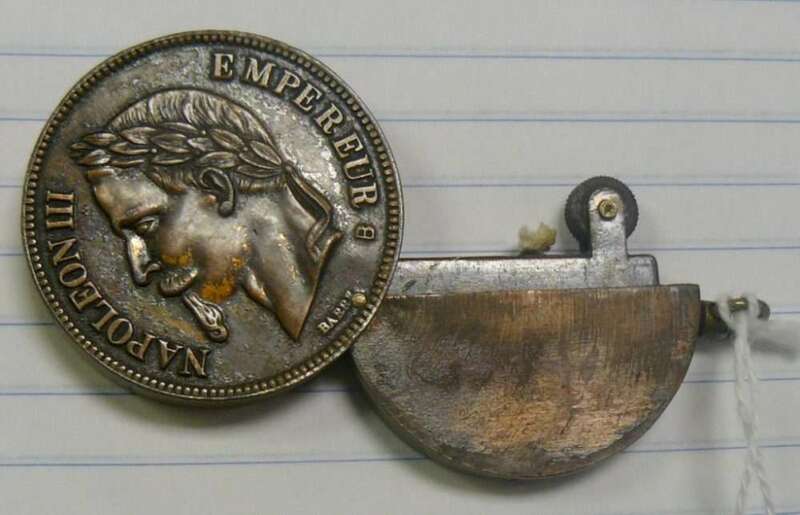 Napoleon III Lighter, Japan, Coin Style, Booth 487, $55.00. 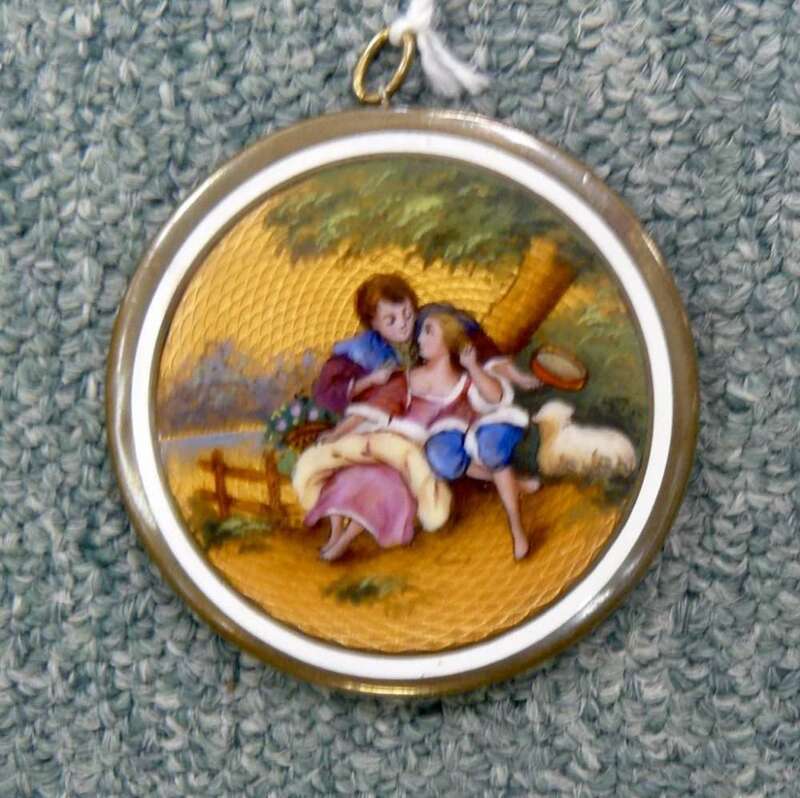 Hand Painted Miniature, Booth 487, $95.00. 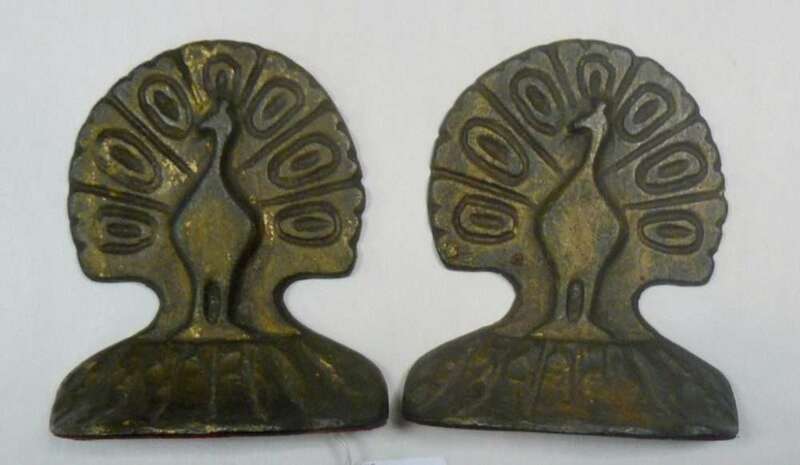 Pair Bookends – Peacocks, $68.00, Booth 43. 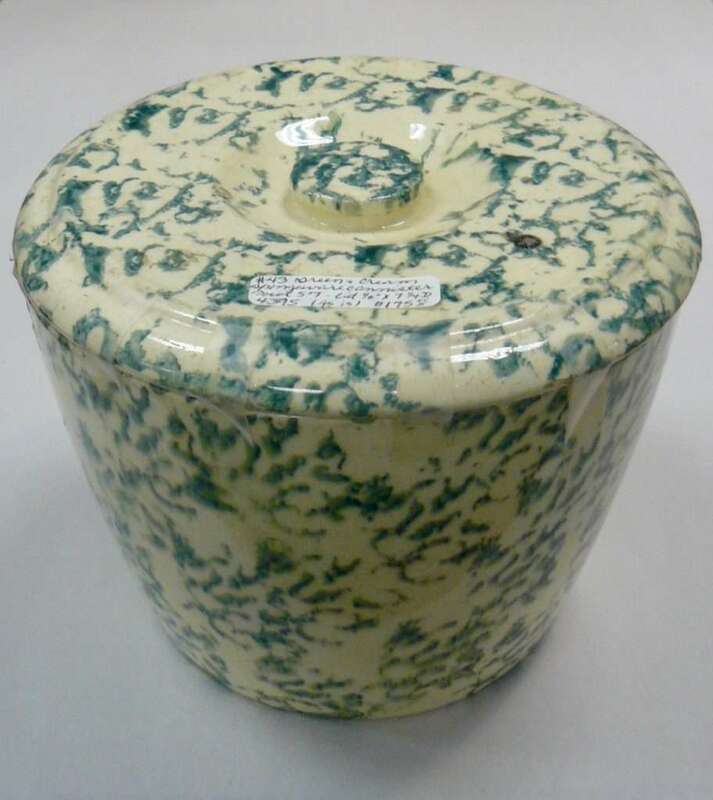 Spongeware Green/Cream Canister w Lid – Booth 43, $175.00. 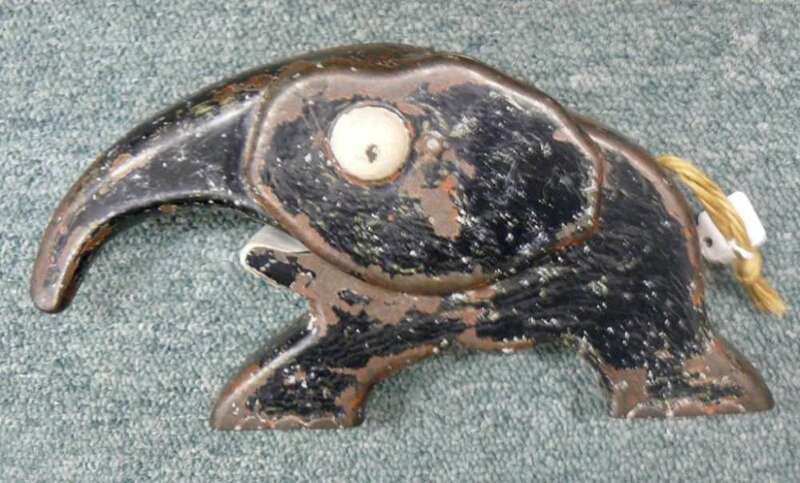 Heavy Duty Metal Nut Cracker – Art Deco, Elephant, $235.00, Booth 43. 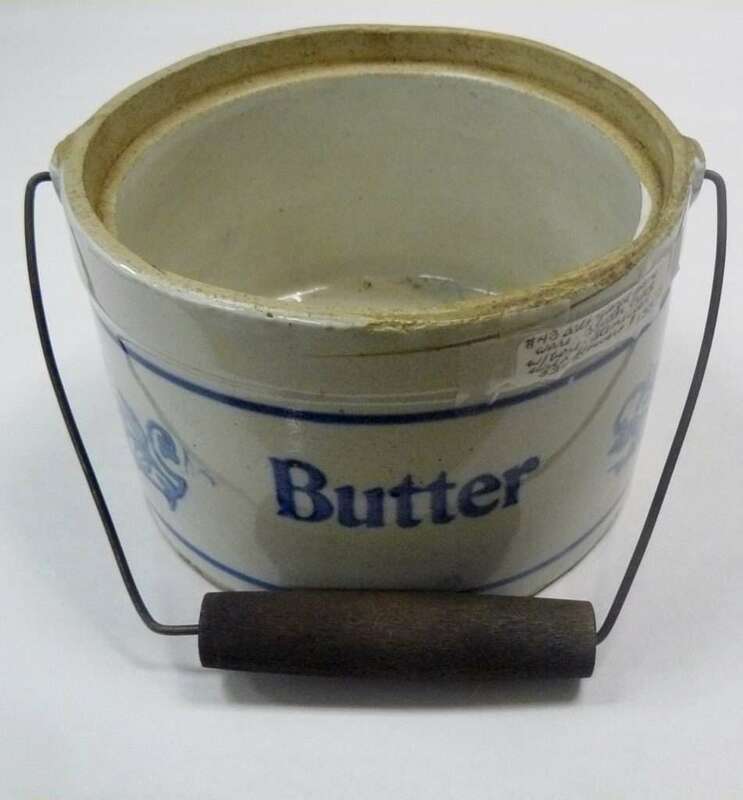 Old Salt Glazed Stoneware Butter Crock – $155.00, Booth 43. 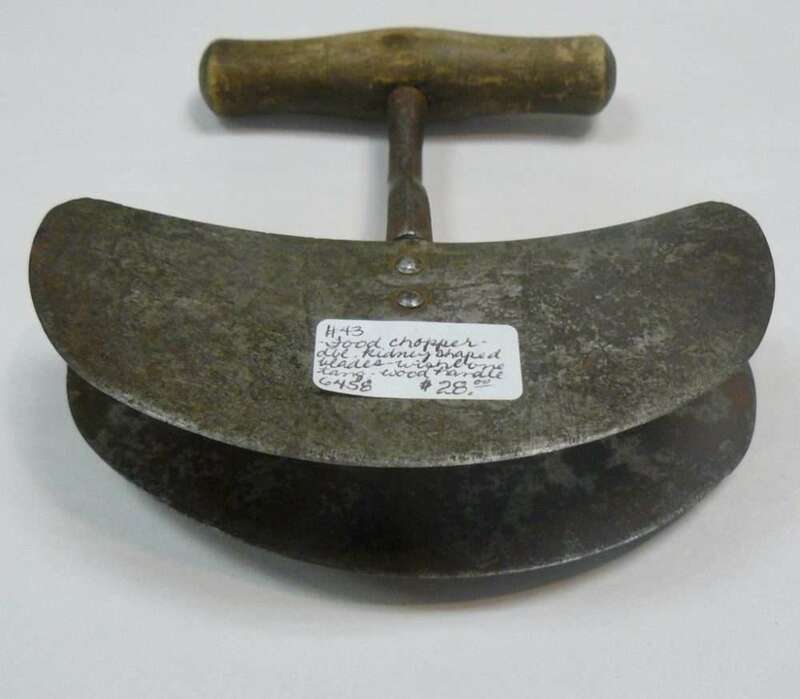 Double Bladed Food Chopper – Wood Handle, $28.00, Booth 43. 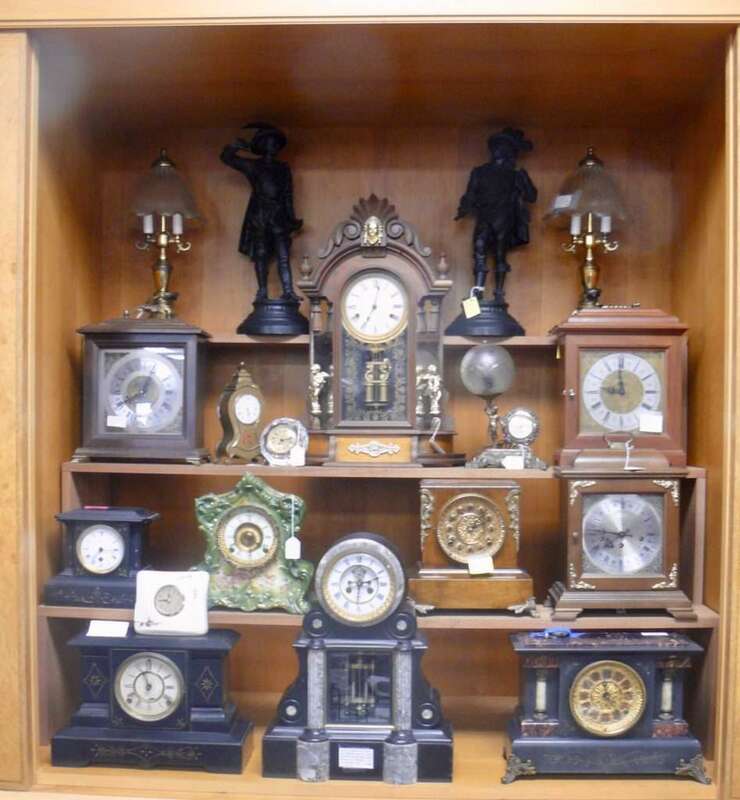 Nice Selection of Clocks from Booth 314 – Come take a LOOK!! ‹ Drop Wall Clock, A Bistro Set and a Hand Crafted Chest of Drawers!